Never miss a video ever again? Follow us on Youtube by subscribing to our Royal Brinkman channel. 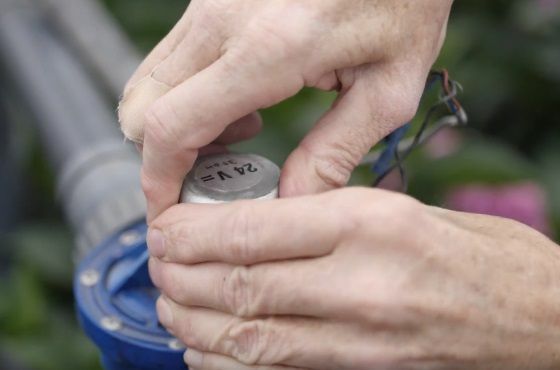 Many growers use a so-called hygiene stations to keep diseases and pests out of the greenhouses. 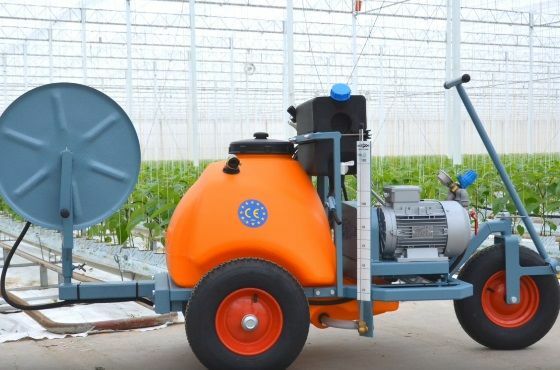 With the Bio Chopper you can reduce the crop volume by 20% during the crop rotation. 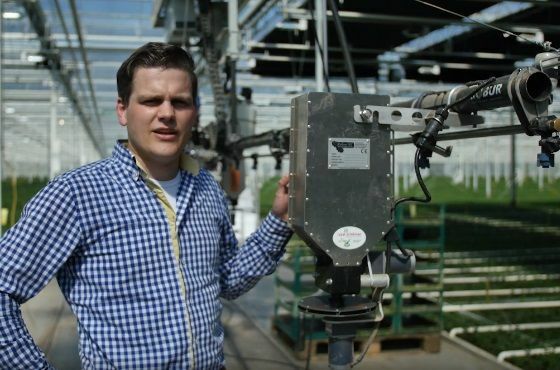 In these how to videos we explain how to start and control the Bio Chopper. 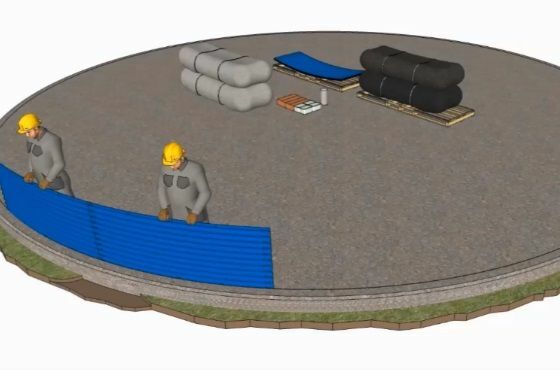 How do you build an above ground water tank? In order to prevent bursting, skewing, rust and leakage, it is important that you build the water tank in the right way. Are the Priva NutriFlex or Priva NitriJet filters in need of replacement? In these how-to videos we will show you how to replace the filters yourself. Are parts of the Priva Vialux in need of replacement? In these how-to videos we show you how to replace the parts yourself. When there is a shortage of pollen in the greenhouse, it is necessary to feed the bumblebees extra. 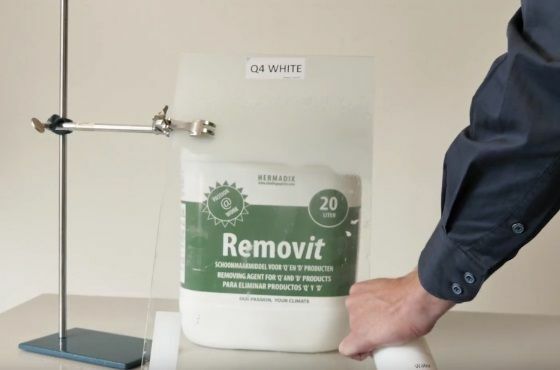 Removit is the universal cleaning agent for all 'Q' products and 'D' products. 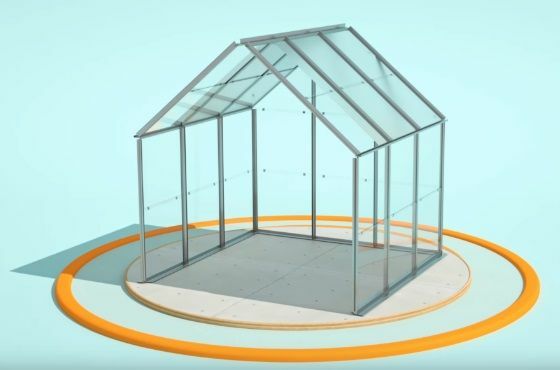 Once applied to the greenhouse deck, a good rain shower will result in a spotlessly clean greenhouse roof. 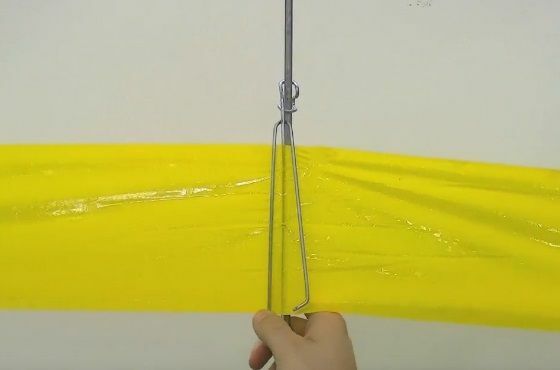 Sticky trap holders are a useful tool for easy attachment and replacement of sticky traps. 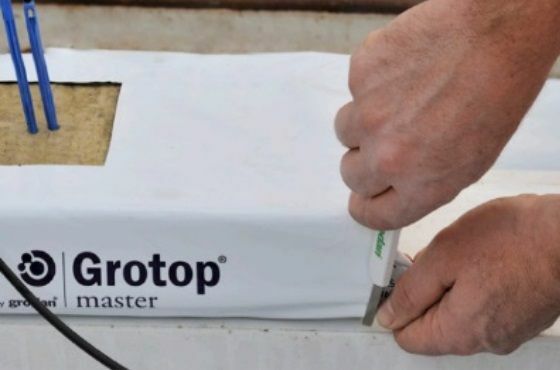 To allow the excess irrigation water to drain out of the substrate slabs, drainage holes are made in the new substrate slabs at the beginning of the growing season. 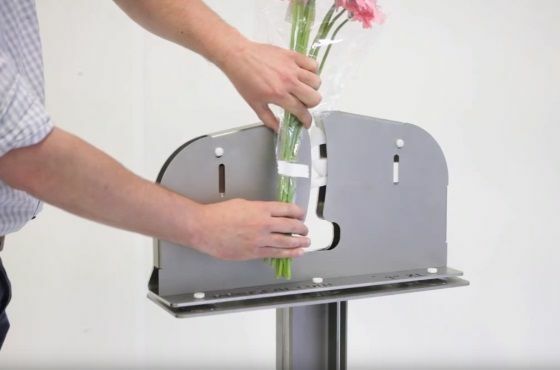 The Fresh Sealer is a machine for quickly and easily automated taping of bouquets. With a tape roll, approximately 1800 to 2000 bunches can be taped. In order to protect the gutters in the greenhouse from dirt and contamination, it is advisable to pull the foil from the gutter. The easiest way to retract gutter film is with the help of an unwinding frame. 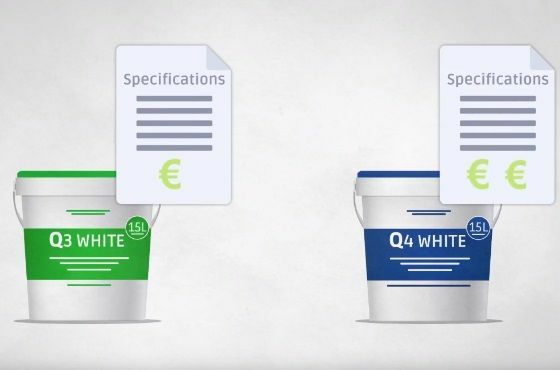 You can protect the crop against sunlight and high temperatures with the shading agents Q3 and Q4 White. The difference between Q3 and Q4 White is mainly in the lifespan. How does a diffuse coating work? 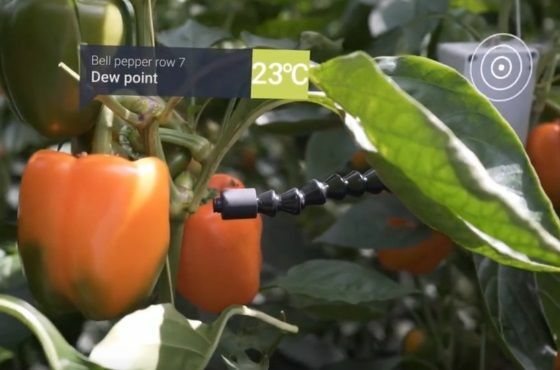 Diffuse coatings are designed to prevent plant burns and stress from incoming light and to allow incoming light to penetrate deeper into the crop. 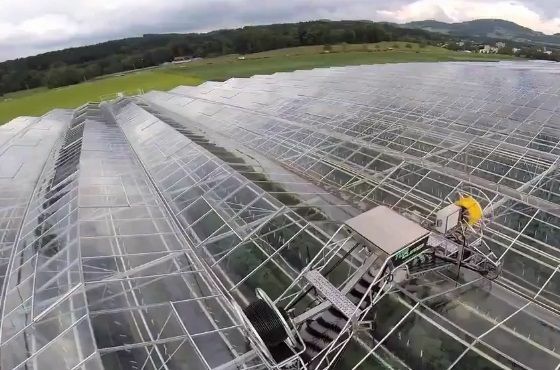 During the year, the greenhouse roof becomes dirty due to rainfall and pollen, among other things. 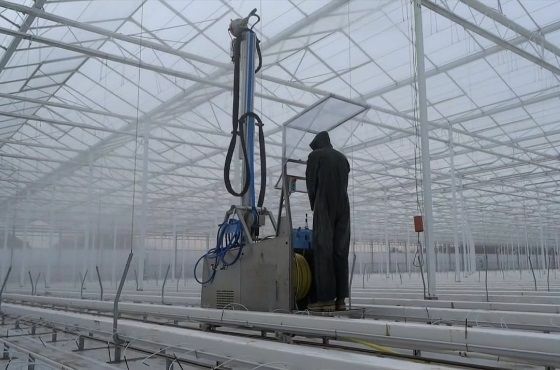 That is why it is important to regularly clean and disinfect the greenhouse roof and the cultivation gutters. An iron chelate ensures that the iron remains available to the plant. 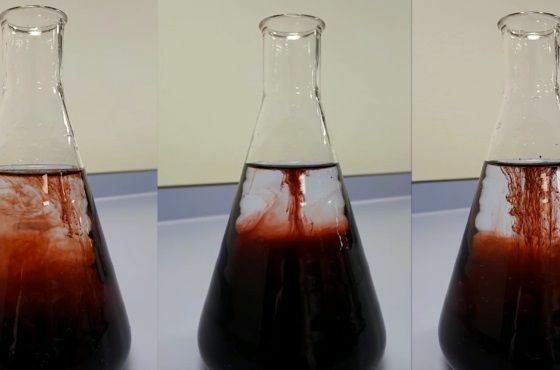 In this video the solubility of the chelate Easygro Fe-EDDHA is shown and compared to two competing products. 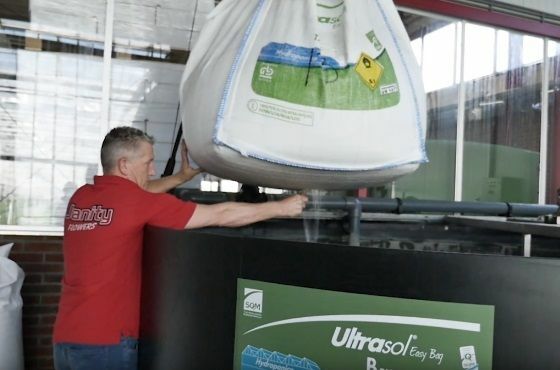 With the use of the Ultrasol Easybag the mixing of different fertilizers is done quickly. You save not only labor, but also time. 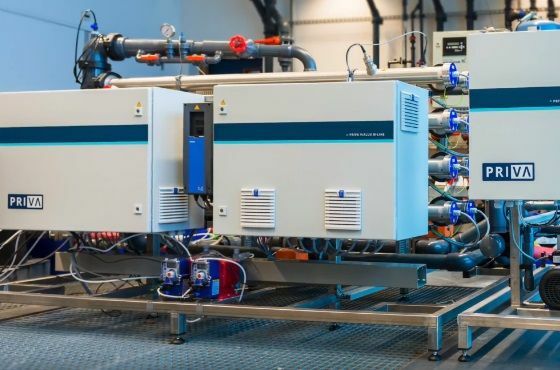 AquaGro L has been specially developed for an optimal distribution of water in the substrate, so that during cultivation there is always certainty that the water ends up in the right place. 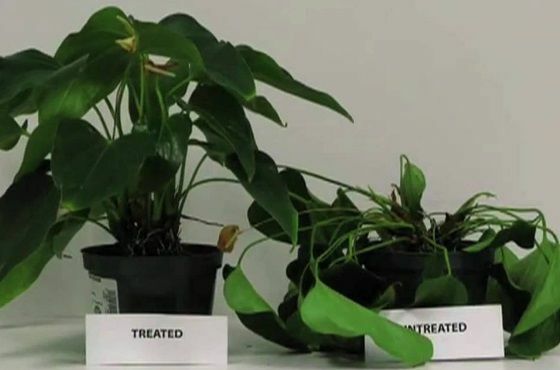 The Biospreader ensures an optimal distribution of the biological crop protection. With the aid of a spreader disc, predatory mites are sprinkled proportionally into the crop. The whitefly is a common insect in horticulture that can leave considerable damage to both horticulture and vegetable cultivation. 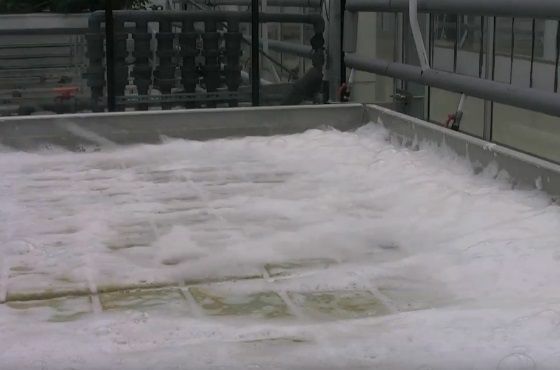 One way to clean a greenhouse is to disinfect it with foam. Foam lengthens the application time, reaches hard-to-reach areas and is relatively safe. Bacteria and diseases spread more easily than you think through the human body. Therefore, hand disinfection is a very important aspect. 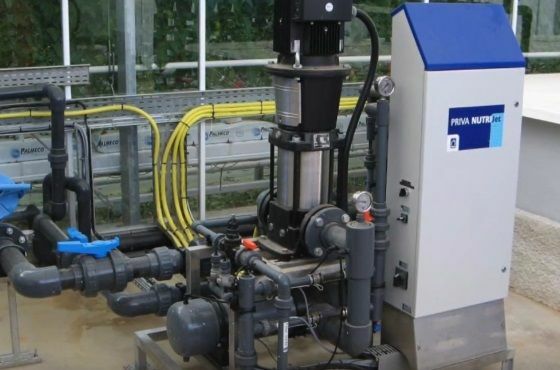 The Cleansy is the most compact hygiene station in our range and is therefore extremely suitable for smaller production environments and passageways. 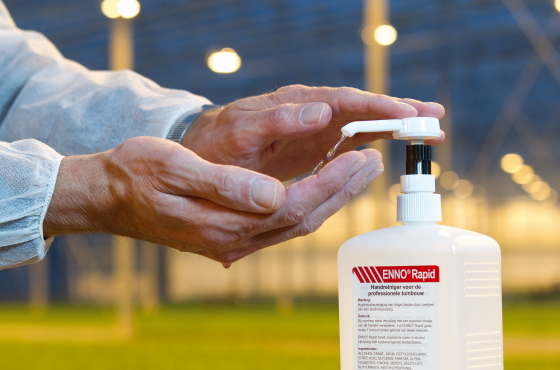 There are various hand disinfectants especially for horticulture, including Menno H / Enno Rapid. Menno Hortisept Clean Plus is an alkaline cleaning agent specially developed for cleaning cultivation materials and surfaces in agriculture and horticulture. 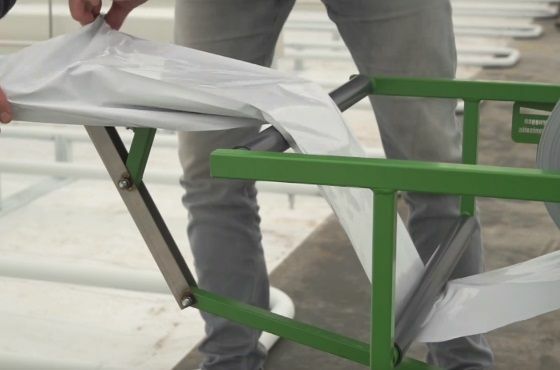 A Flexxomat, also known as a disinfection mat or disinfection mat, is used to keep harmful microorganisms out of the greenhouse. 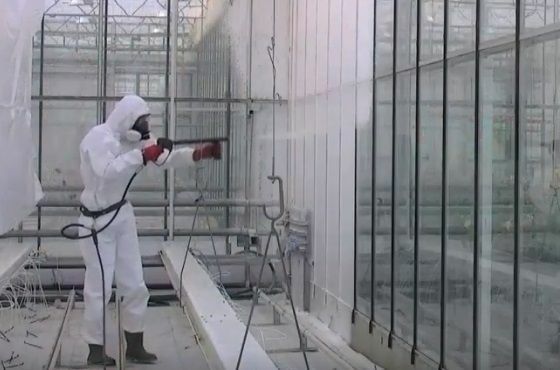 The AquaJet greenhouse roof cleaner has been specially developed to start the new crop in a clean greenhouse so that the risk of pests and viruses on new crops is reduced. Royal Brinkman has a wide range of high wire hooks and twine. In several videos our specialist will show you the advantages per hook type. 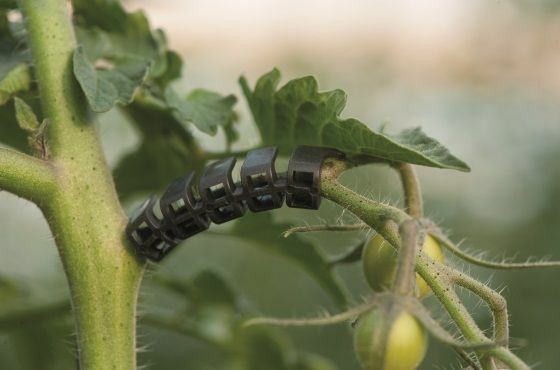 The Flextruss gives the bunch of tomatoes support and prevents damage. 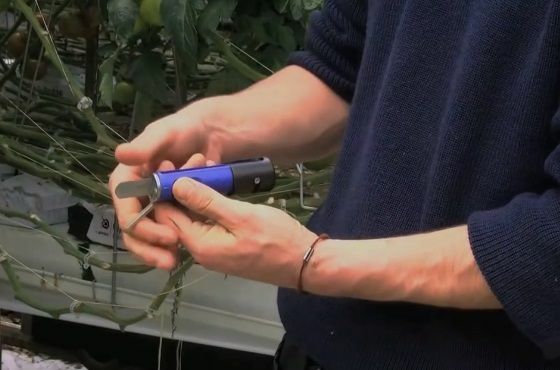 The clip is flexible and has rounded corners and grows with the plant. The design of the Easy clip is strong, it is also designed so that the tomato clip remains in the rope and therefore does not slide down. 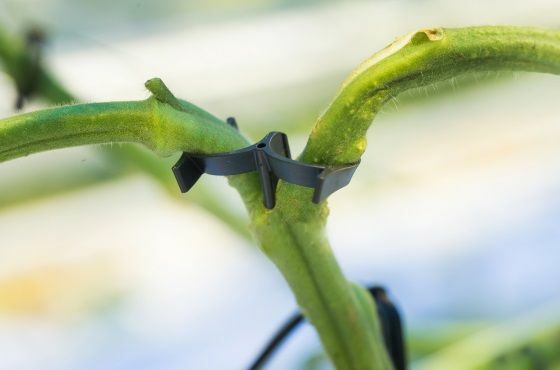 The Twinhook is a plastic clip that is clicked on the armpit of a tomato plant in order to support the armpit during the growth process. Bubble films preserve and protect the quality of your product. 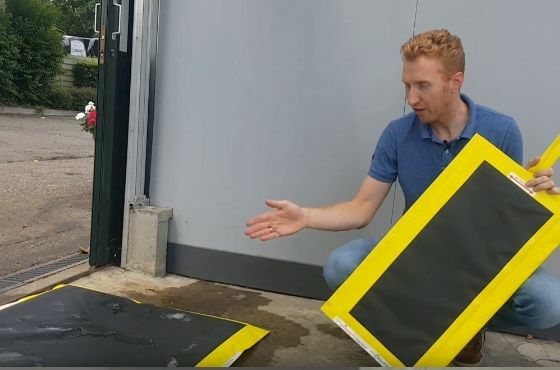 This video explains the importance of using bubble film. 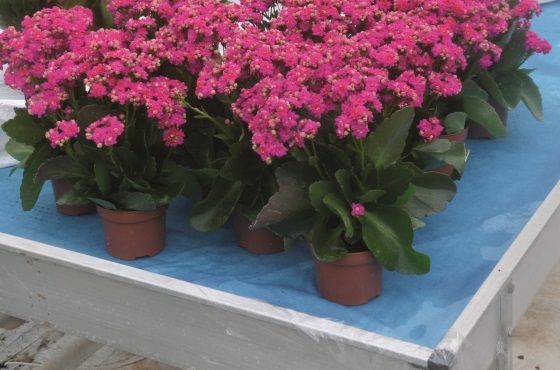 Use irrigation mats to distribute water evenly over the potted plants. These mats should be placed under the potted plants and kept moist. 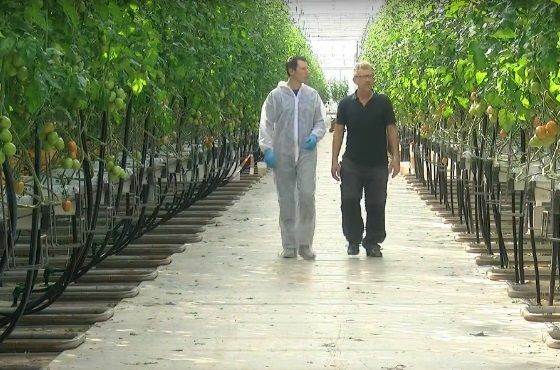 For more than 50 years, Berg Hortimotive has specialised in the development of logistical solutions that make cultivation operations in greenhouses as simple as possible. Pipe rail trolleys from Berg Hortimotive are available in various types/heights. In this video you can see the pipe rail trolleys of Berg Hortimotive. How do you choose the right spraying trolley for your situation? 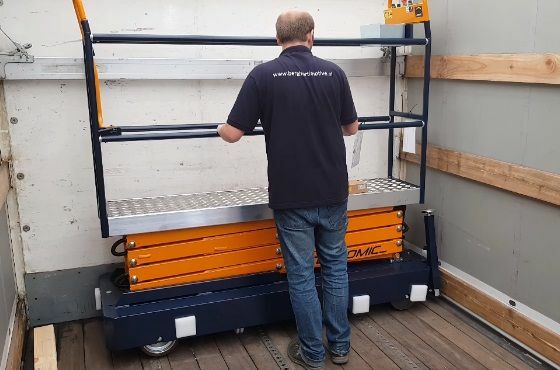 Because there are many different sizes and models of spraying trolleys we have below a video of the models in which the specifications of the spraying trolleys are explained. 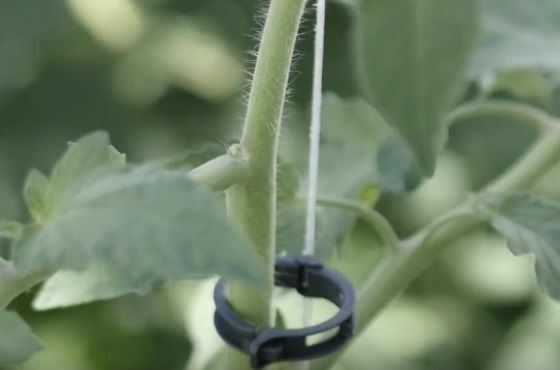 Using the Hebo Halter will make sleeving the plants a lot easier and faster. In addition, it provides considerable labour savings through the simple way of working. 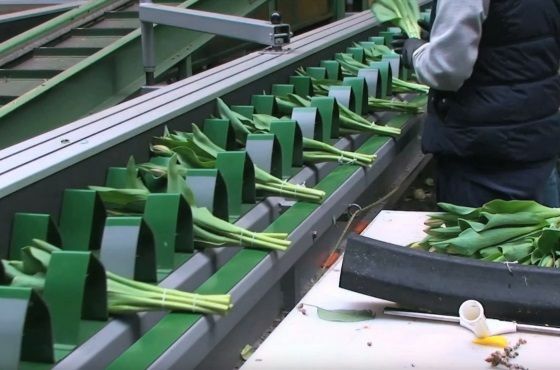 Manual taping of bouquets is a thing of the past for many growers. They have automated this process by purchasing a Fresh Sealer. 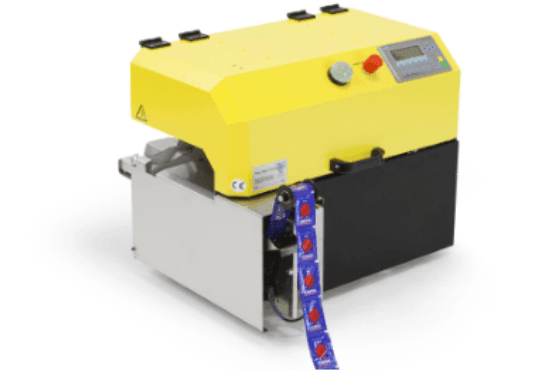 The XL Sealer is a Taper for binding/closing various products such as bouquets and large bags. 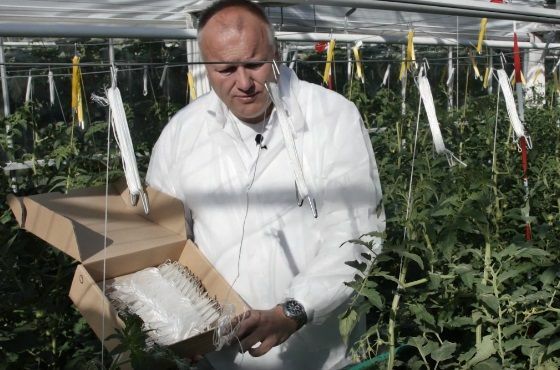 In tomato cultivation, leaves must be removed regularly. A leaf cutter is used for this purpose. 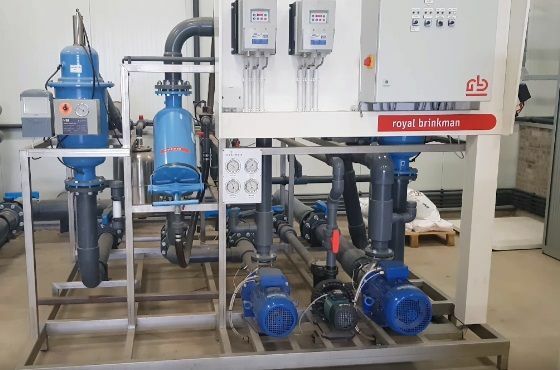 We supply water and electrical installations all over the world. 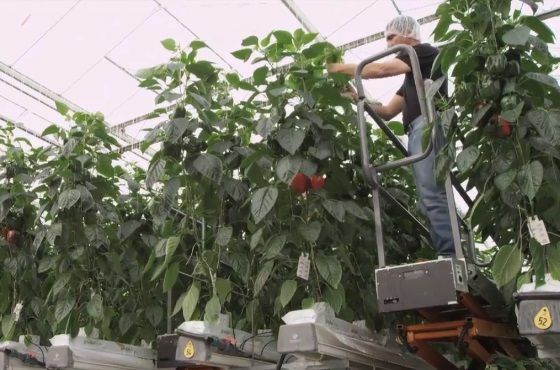 In the video below we made a compilation of the technical project at pepper nursery Fa. Duijnisveld. 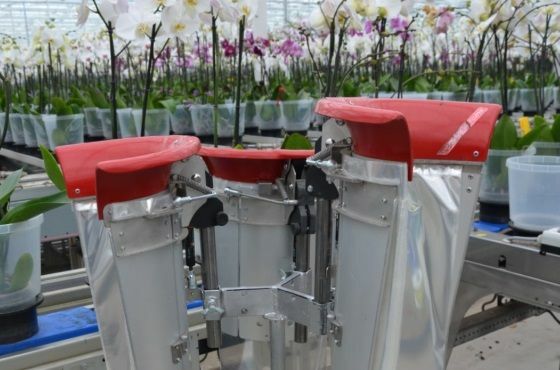 Royal Brinkman supplied Ter Laak Orchids with solar panels. 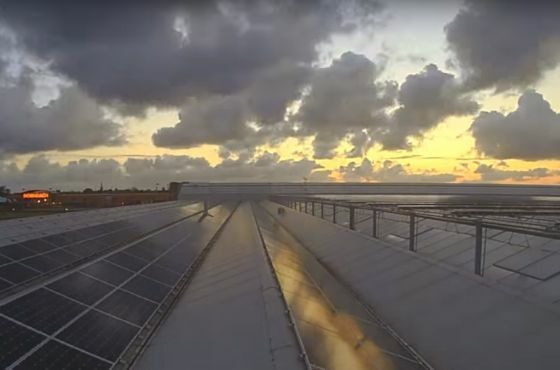 See how the solar panels are being placed in this video. 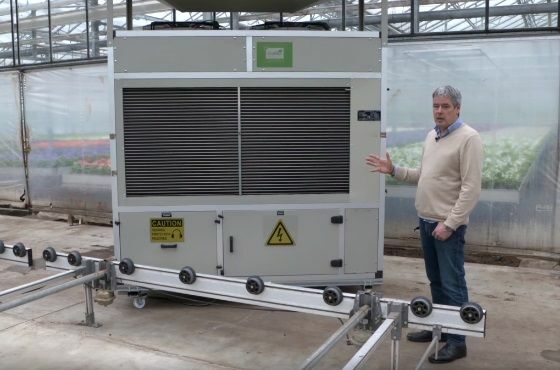 The Drygair Plug & Play dehumidification system helps growers to regulate excessive humidity in the greenhouse. Nowadays we can do a lot with data. Also in horticulture this is being used more and more. 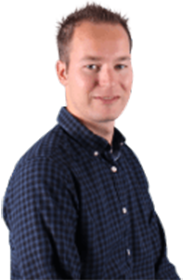 On this page you find all the webshop functionalities. There are several introduction videos to help you using the webshop. 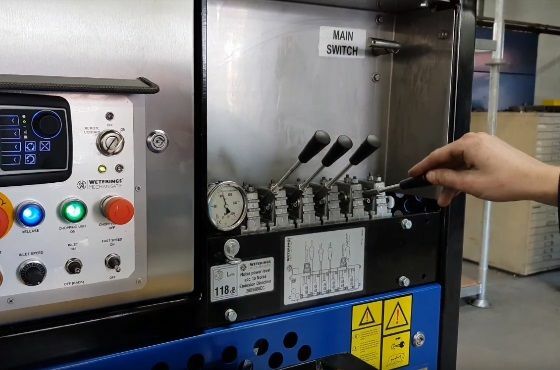 With this online tool you can find the part you need for a machine or installation within three steps. The parts finder already contains more than 15,000 parts.